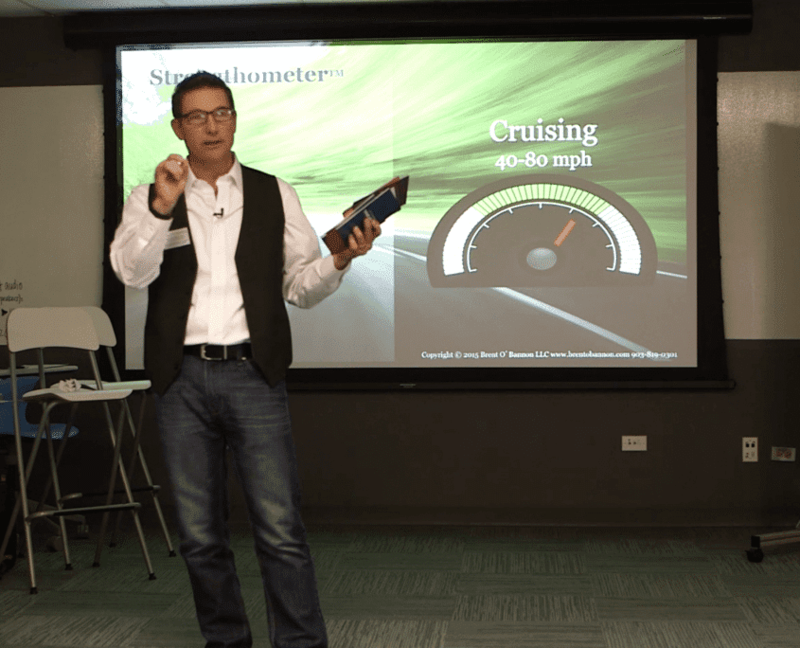 You want to tap into the power of the global CliftonStrengths® movement because you know it’s linked to stellar engagement, world class performance, peak productivity, diversity inclusion, and a stronger organizational culture. 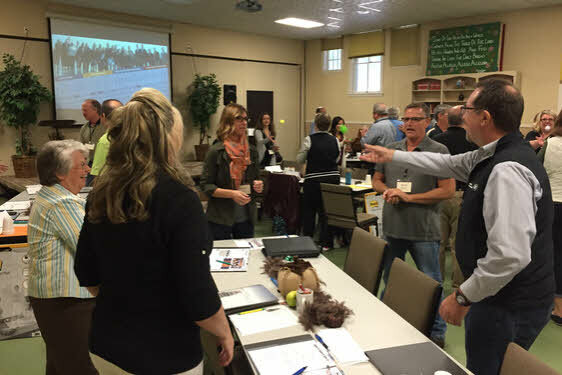 Now, you feel the challenge of finding just the right CliftonStrengthsFinder® speaker for your event or organization. 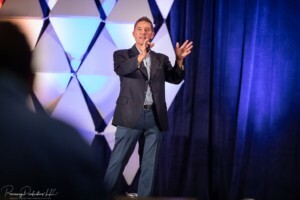 The success of an event comes down to the right fit between the audience and the speaker’s personality, style, message, and strengths. If these elements come together, we will likely hit it out of the park. 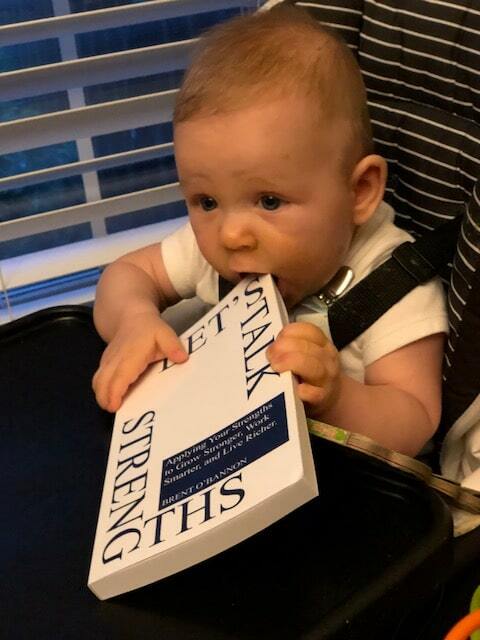 Like you, I want to make sure we have the right fit. Did you know that 90% of Fortune 500 companies use CliftonStrengthsFinder. 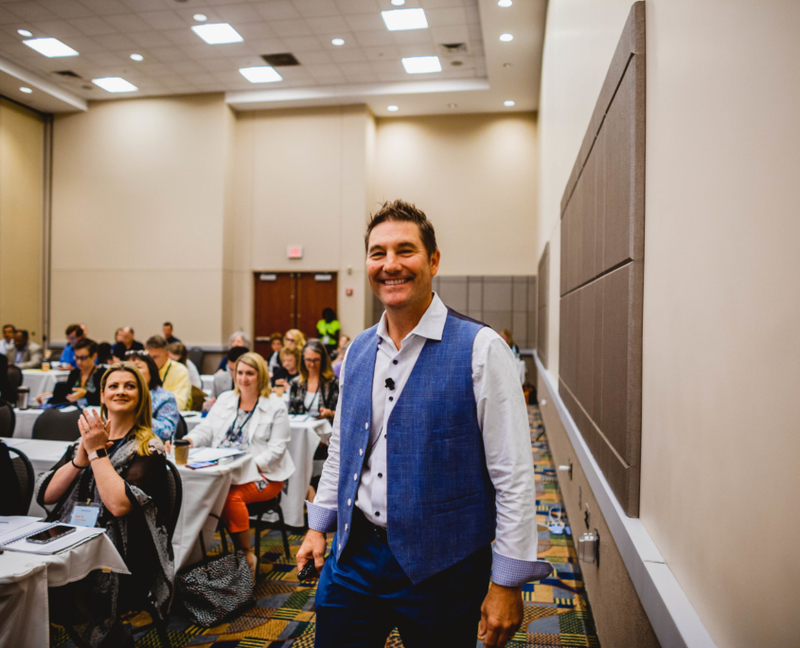 My keynotes, workshops, and train the trainer programs are about transformational learning, about ways to drive performance by using individual talents and strengths. 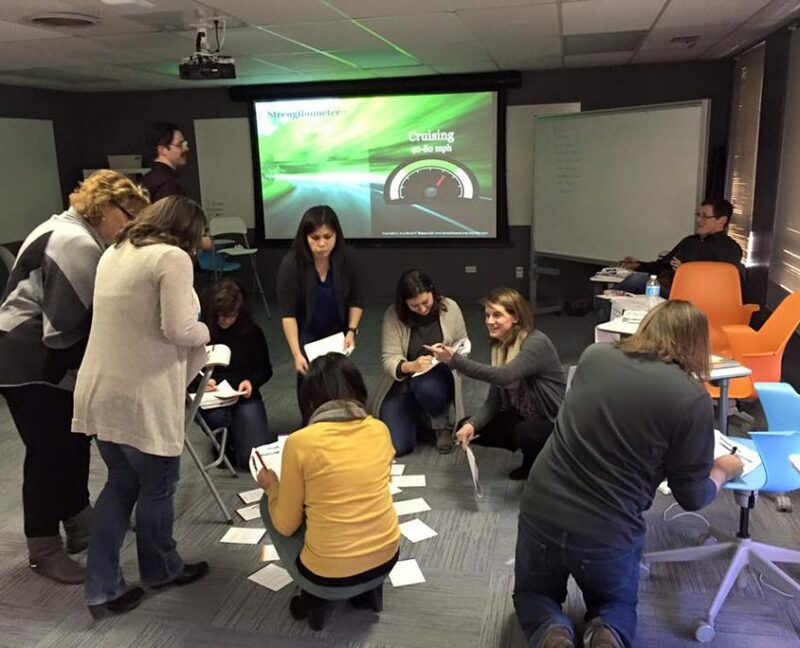 Once you and your team have taken the StrengthsFinder assessment, the biggest challenge for most is how to apply those strengths in a way that generates tangible results, be they personal or professional. 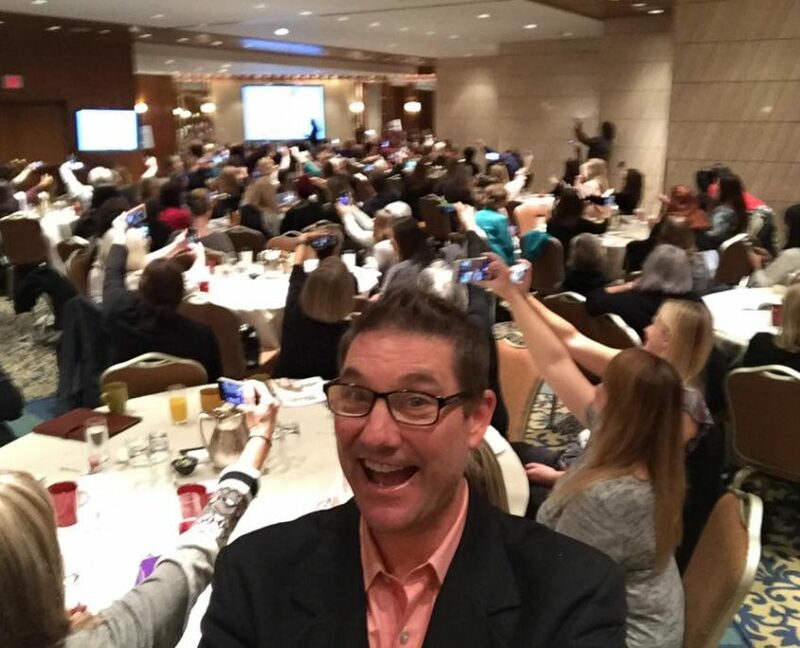 Request Brent to Speak at your event? 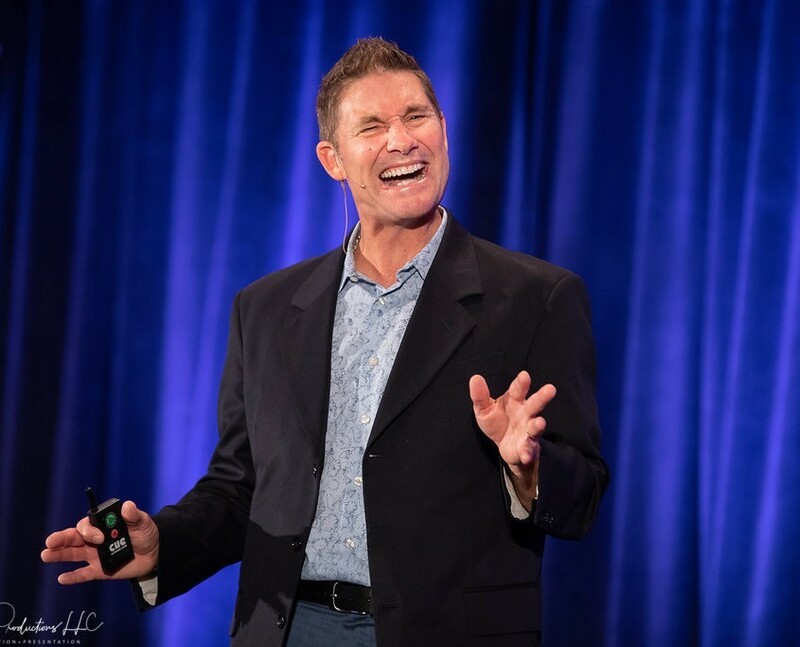 I’m a global champion in the strengths movement and one of the most sought-after speakers in the world when it comes to using individual strengths to achieve personal and organizational results. 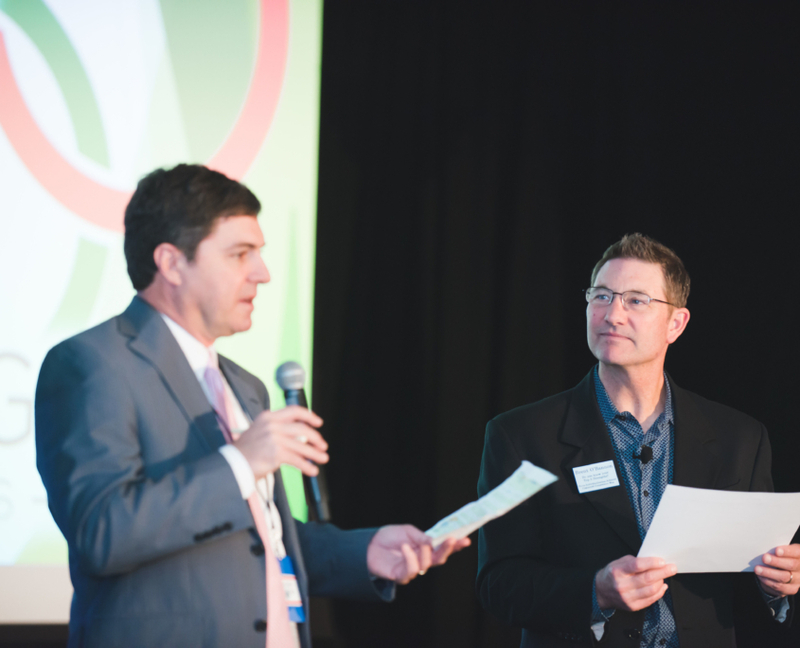 I’ll make sure the event is engaging, invigorating, and transformational. 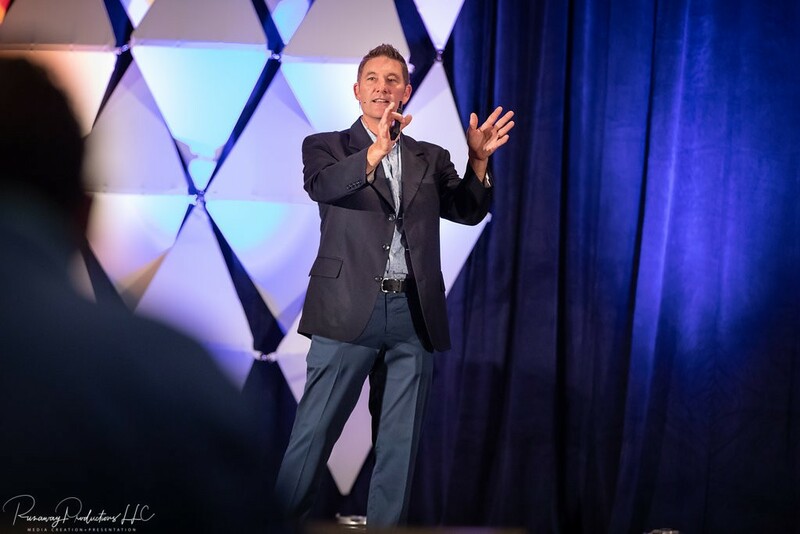 I offer transformational workshops quarterly, full day, or 1/2 day, as well as keynote, and webinar presentations ranging from $15,000 to $1,500. 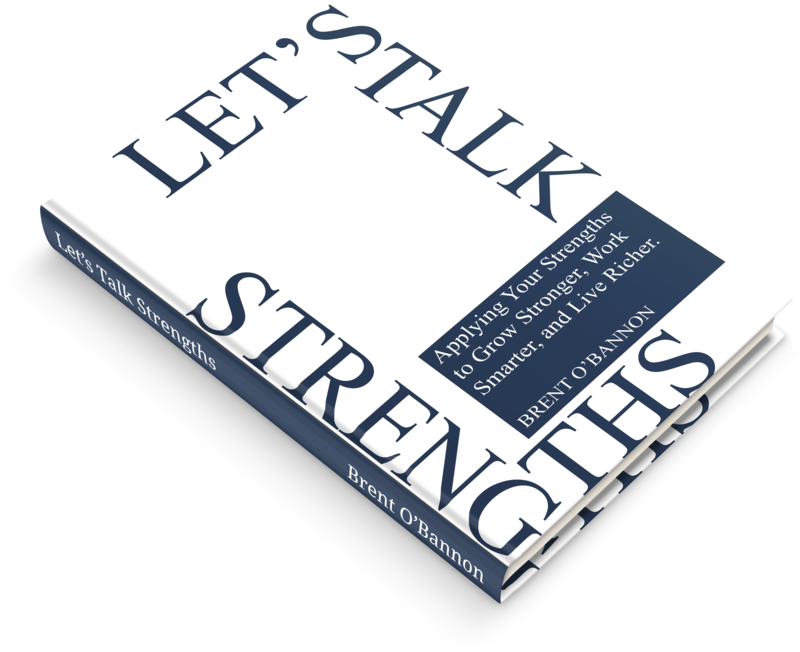 The purpose of this keynote and Amazon book is to demonstrate the application of the 34 Cliftonstrengths® formerly known as StrengthsFinder 2.0® to help you grow stronger, work smarter, and live richer. 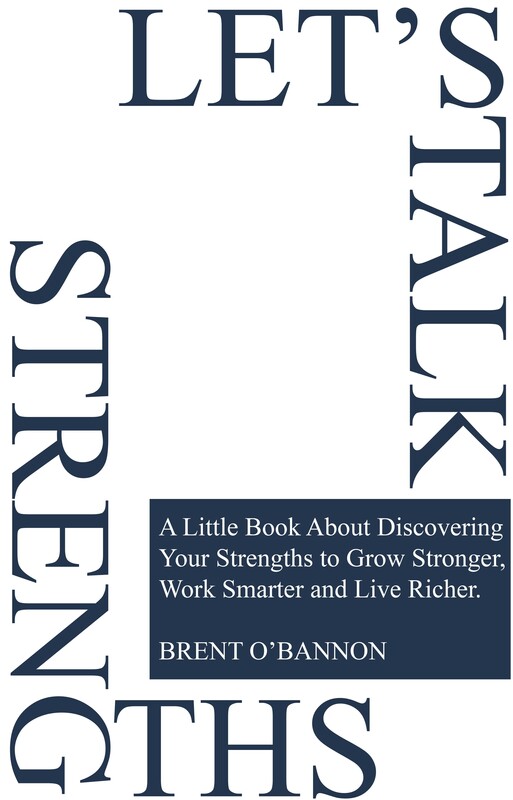 Gallup Certified Strengths Coach, Brent O’Bannon reveals his strengths coaching system, chalked full of success stories, celebrity case studies, and personal examples from over 27,000 hours of strengths based coaching. 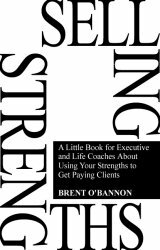 Discover and apply profound insights on how to identify your unique patterns, turn talents into strengths, and finally how to capitalize on those patterns. This workshop is for executives, managers, and team leaders who want to learn practical examples on how to discover, develop, and deploy the 34 talents into personal & career success. 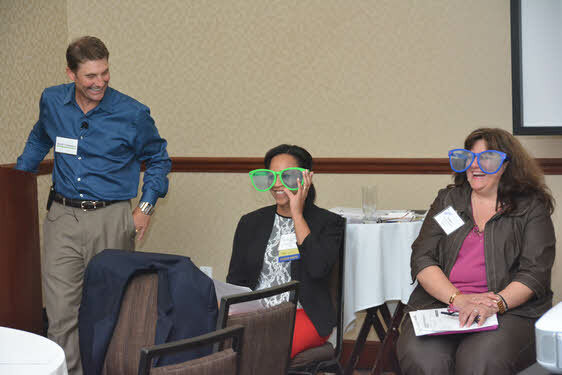 Leaders will learn better ways to select, measure, develop, and channel the strengths of their human capital. 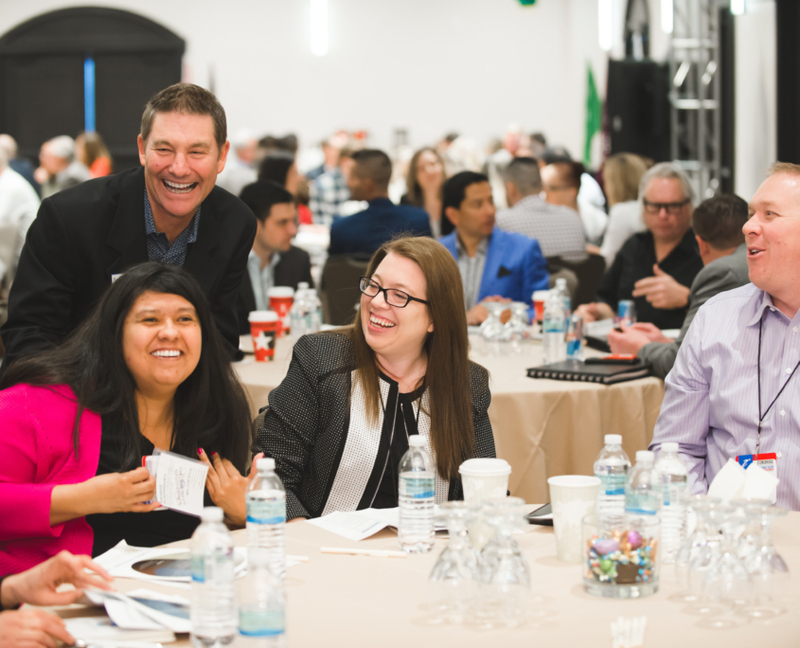 Some of the topics we will explore are the four leadership domains, how to create high performance interdependent teams, complimentary partnerships, team building meetings and activities, as well as an introduction to the Q12. This popular advanced workshop will help you learn and develop the art and science of strengths based coaching. 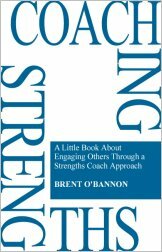 Your organizational excellence depends on engaging each employee, unlocking their potential and maximizing their performance through a strengths coach approach. 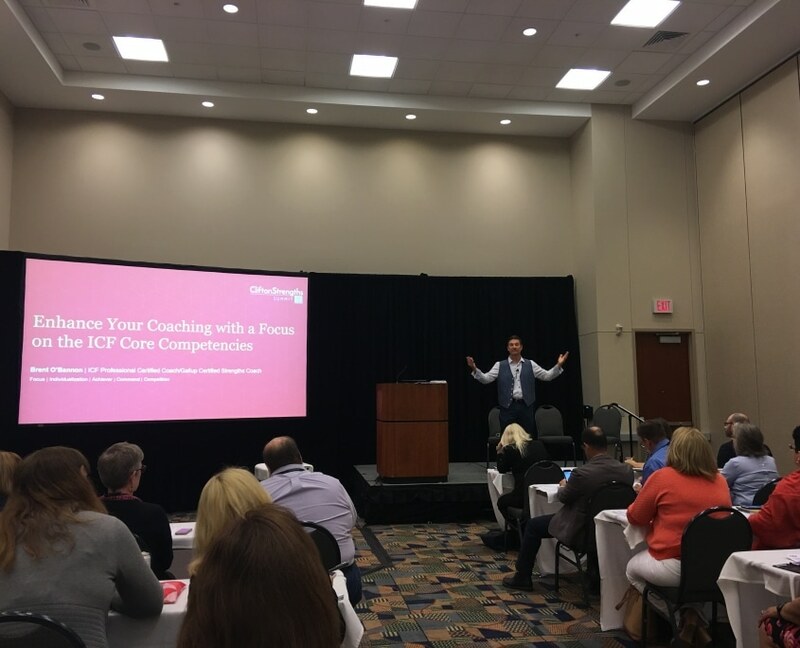 Brent is an ICF PCC (Professional Certified Coach) that loves championing a strengths-based coaching culture for managers, executives, & organizations. 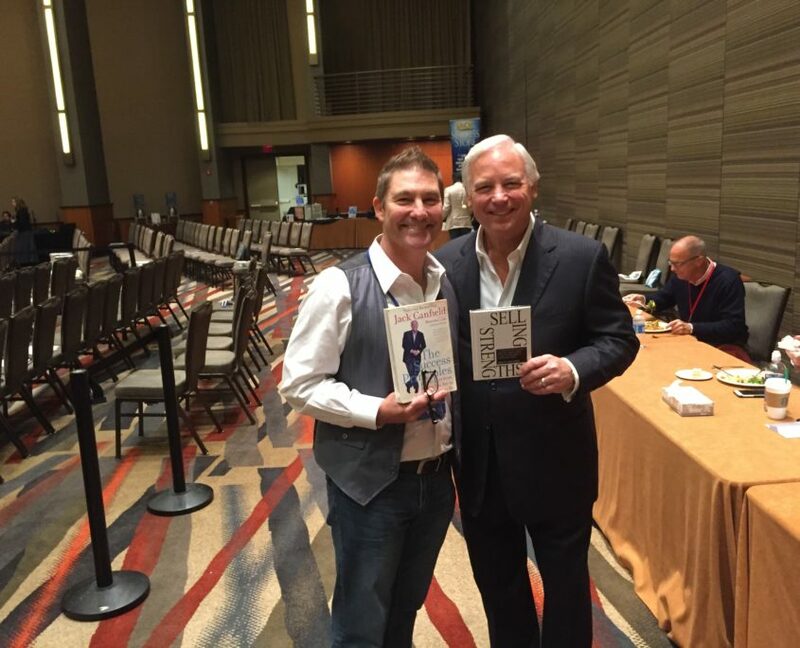 This advanced workshop is based on my Amazon #1 Best Seller. 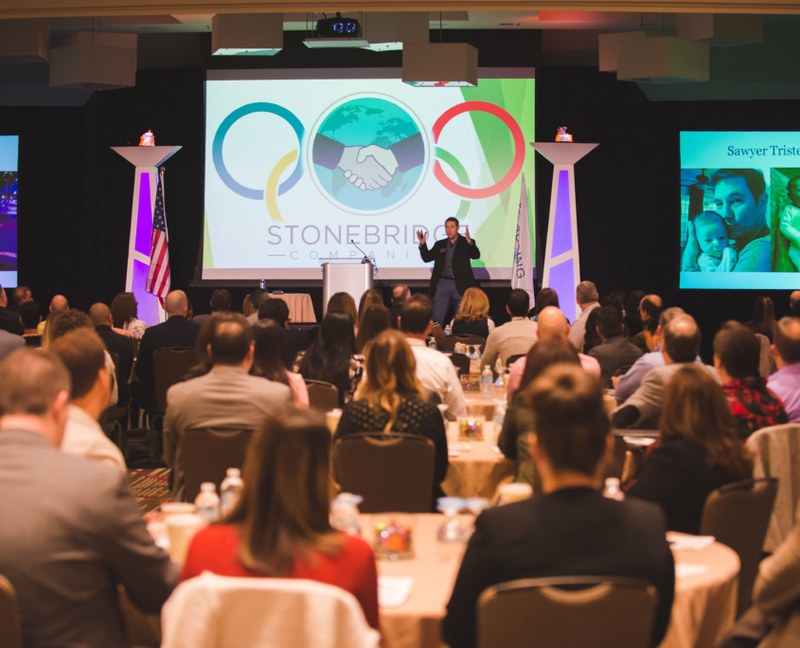 If you want to skyrocket your sales and customer service teams this workshop will apply strengths to the sales process such as prospecting, rapport building, identifying solutions, team sales, and serving/retaining loyal customers. 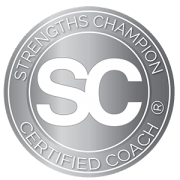 My Strengths Champion™ Train the Trainer Program – Is a mentor-coaching-training for the worlds’s greatest leaders and managers who want to become a Strengths Champion Certified Coach®. 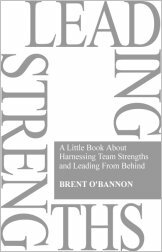 It’s designed for companies who want to create an engaged strengths based organization from the inside out. 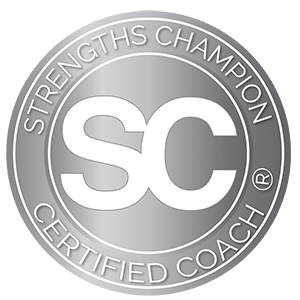 Click here to be a Strengths Champion Certified Coach®. 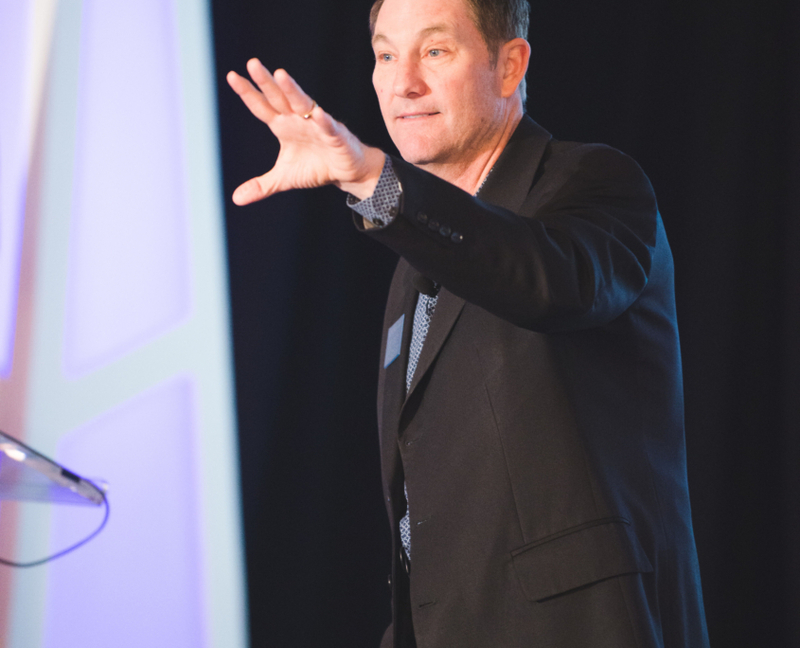 Start the conversation, Invite Brent to Speak at your next event. 1. Quick responsiveness and follow through to your phone calls, emails and requests. 2. Personal phone consultations with up to three members of your event committee exploring your audience expectations, and event goals. 3. Promotion for your event through my social media channels, if of course this is a public event and you don’t mind additional visibility. 4. 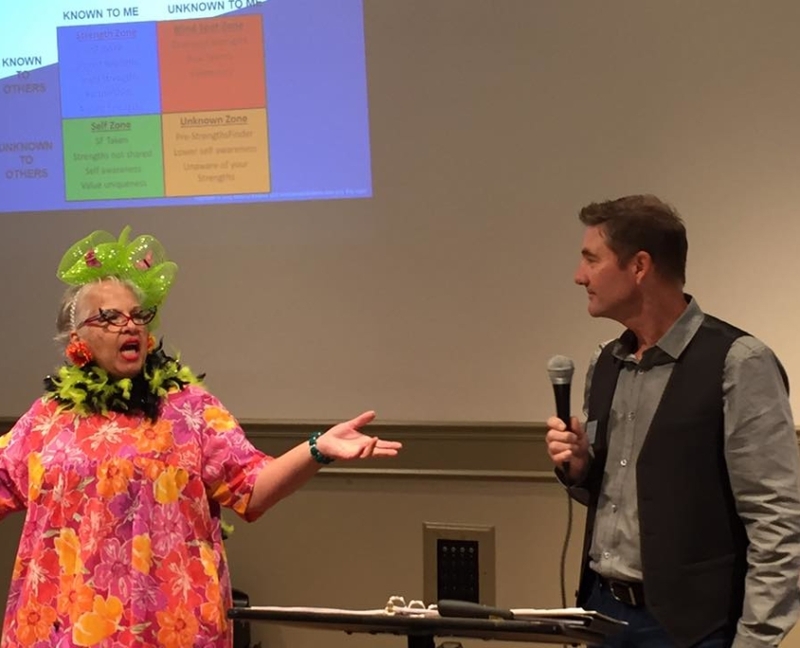 Customized resource page on my web site for your attendees. The slides to the presentation along with additional resources. 5. Planned follow up phone call evaluating the event with someone from your team to make sure we both exceeded our expectations. 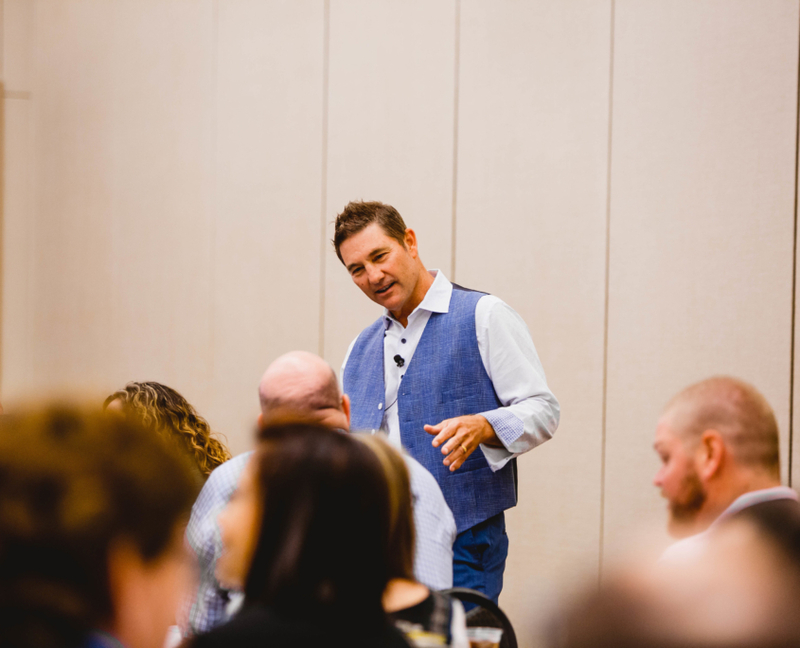 As one of the most recognized Gallup Certified Strengths Coaches in the nation, I’m here to help you on this journey to your own breakthrough, please give me a call today at 903.819.0301 and let’s talk strengths!